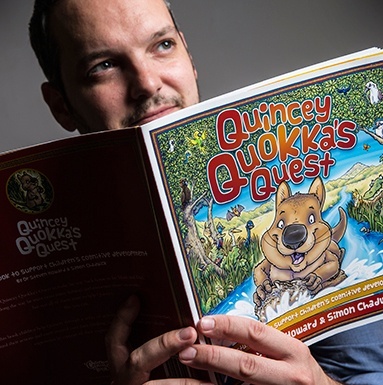 Meet the creative talent behind the Ceratopia Books titles. 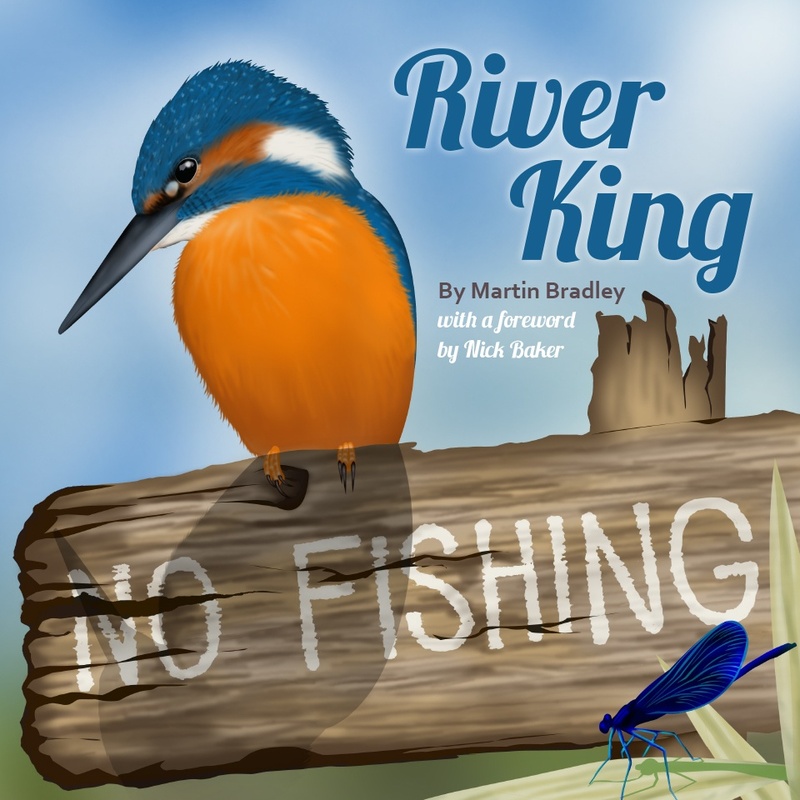 Martin Bradley has always had a keen interest in wildlife, particularly birds. 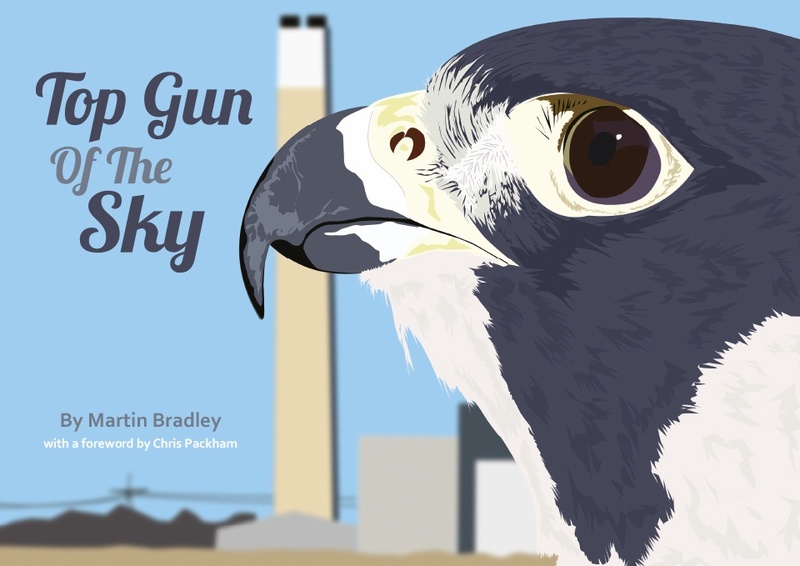 His work at a UK refinery brought him close to nesting peregrine falcons. 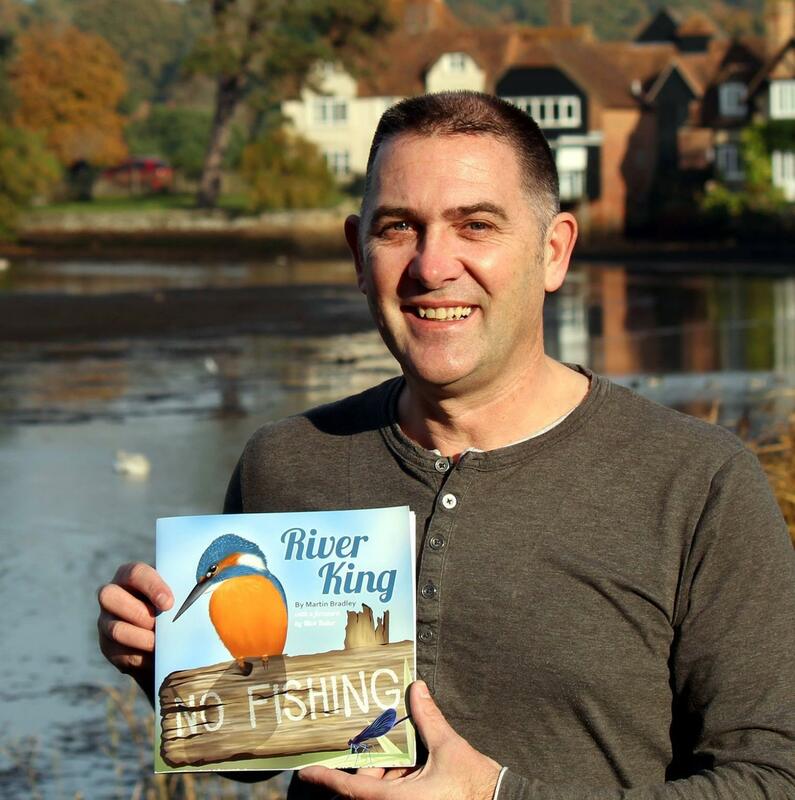 This helped inspire his first book, Top Gun Of The Sky, which has proved extremely successful due to its rhyming narrative, educational qualities and its obvious passion for these most majestic of birds. 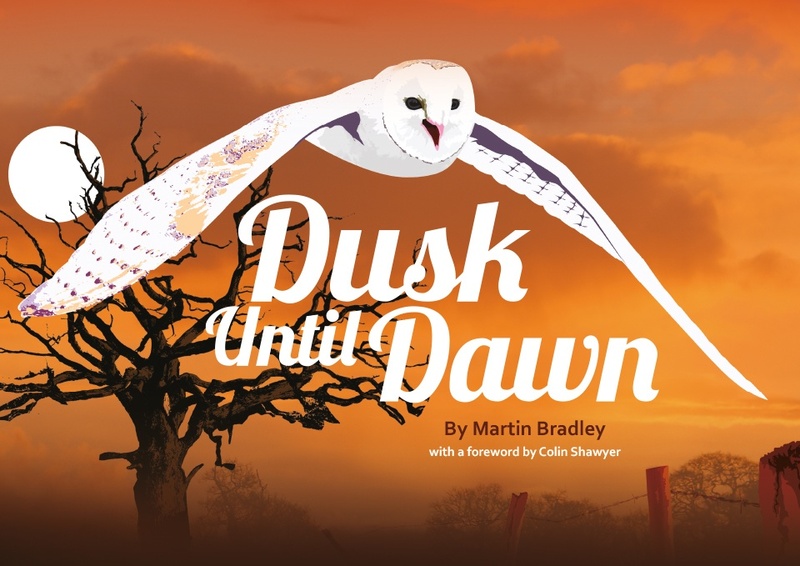 Dusk Until Dawn followed about the night-time habits of the barn owl. 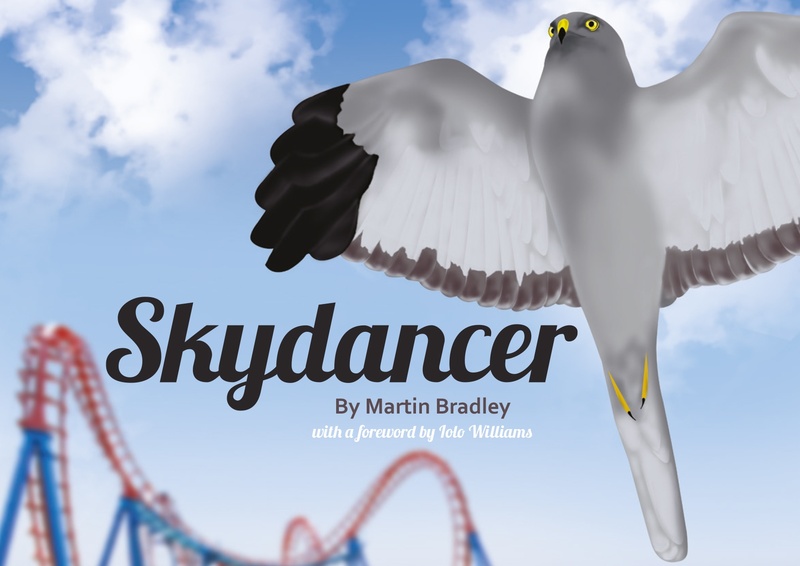 To date Martin has created four bird books, and has now set up his own small publishing business called Skyhunter Books, although he retains his connection with Ceratopia Books where it all started. 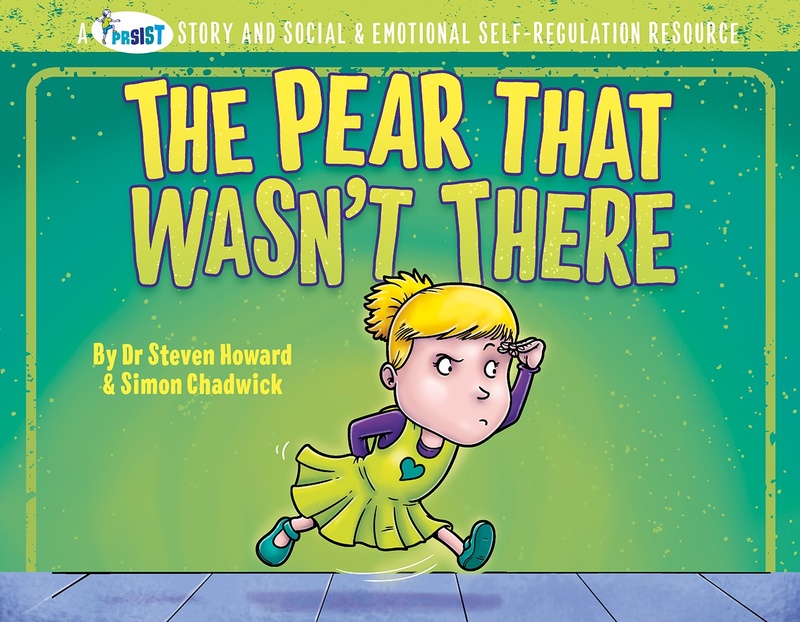 Dr Steven Howard is a researcher with Early Start at University of Wollongong in Australia. 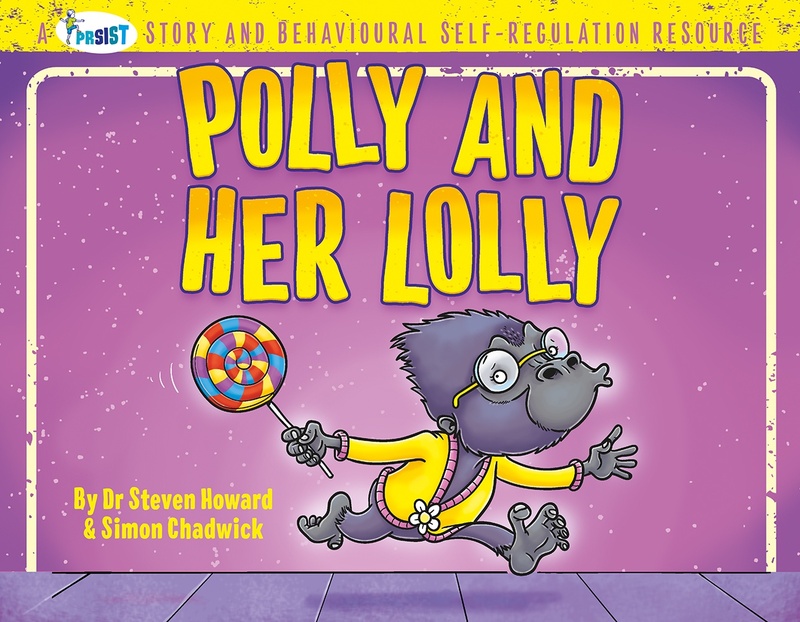 His programme of research investigates the development of self-regulation and related abilities in the early years of life, as well as the educational implications of these changing capacities.  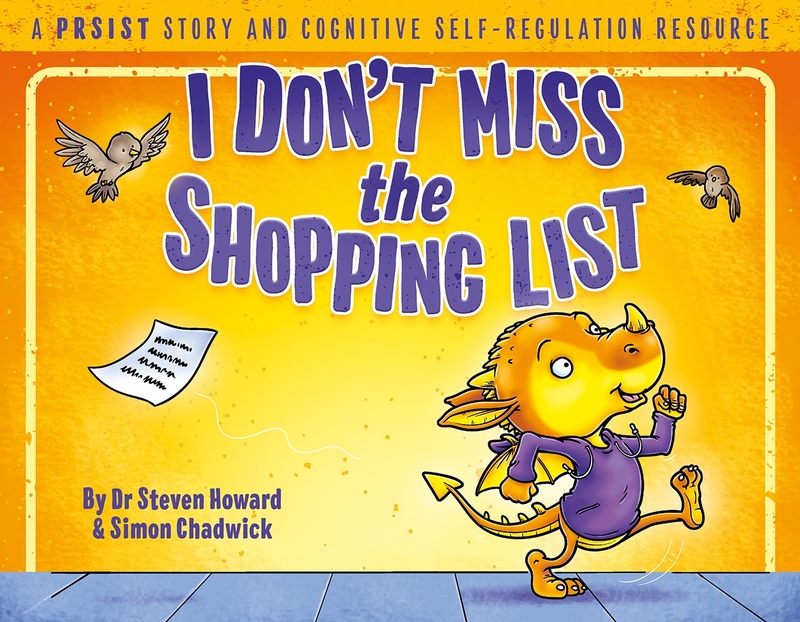 In addition to his work around supporting children’s self-regulation development he is also a co-founder of the iPad-based Early Years Toolbox to assess preschoolers’ executive functioning and self-regulation (to which Simon Chadwick is also a contributor). 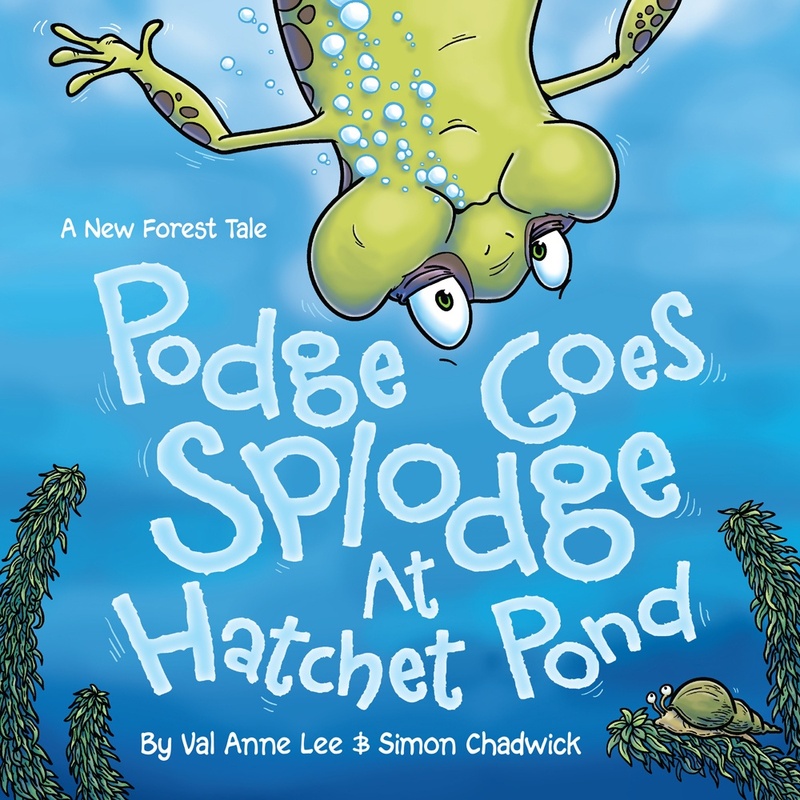 A gifted children's storyteller with a lovely sense of rhythm and rhyme, Val is the author of the popular New Forest Tales series about Podge, a frog with a confidence crisis, and the excellent The Monkey Who Wouldn't Eat Nuts. 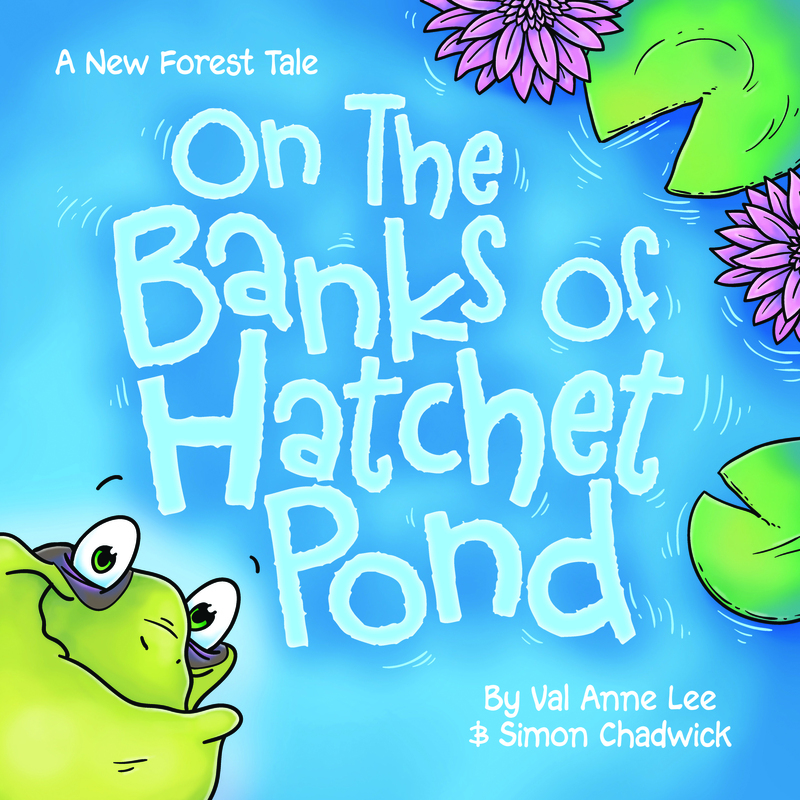 “Val’s a brilliant storyteller, and the rhythm of her rhyming is great fun to read aloud,” said Simon Chadwick about his co-creator. 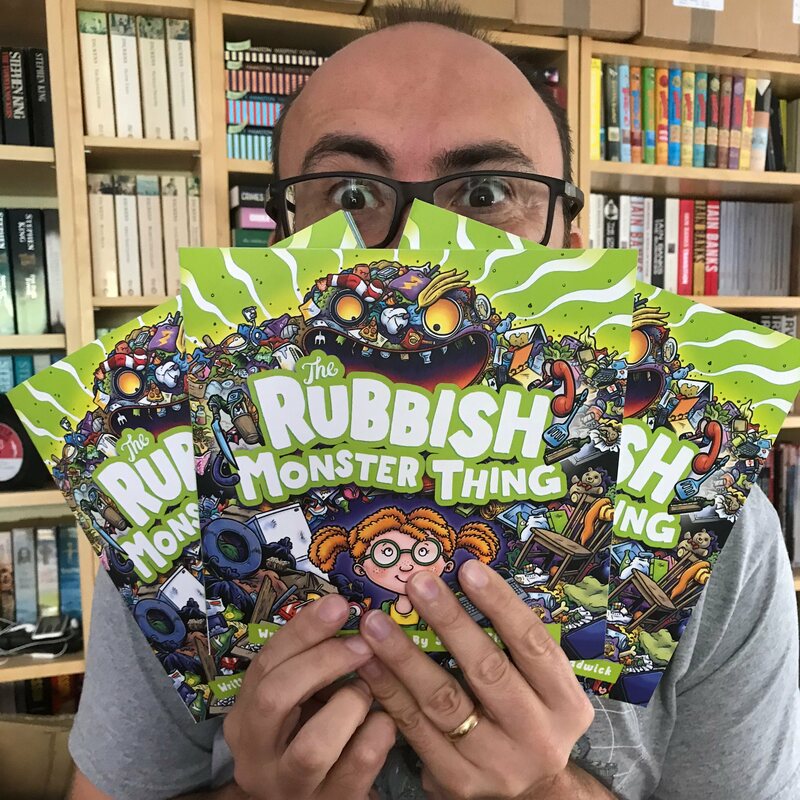 “She’s got a great sense of humour that fuels her writing, and whenever she’s quoting a piece of poetry I find myself visualising the accompanying illustration." 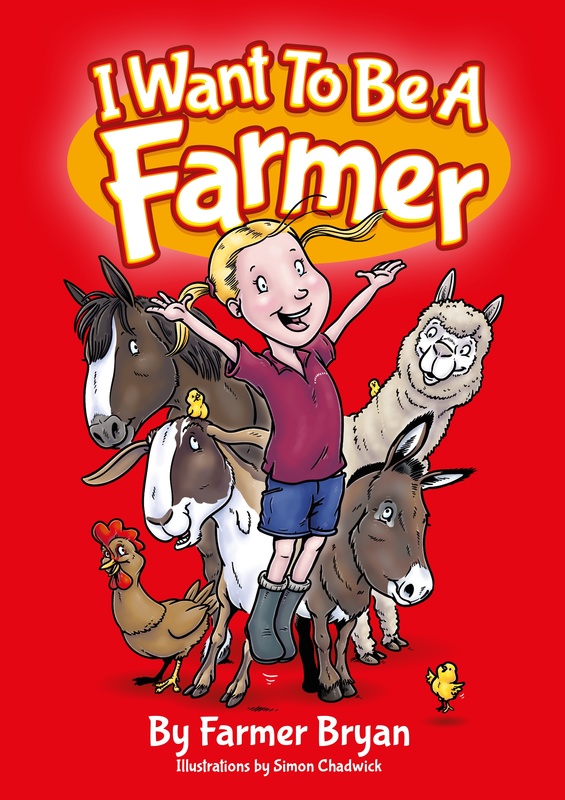 Bryan Pass, known as Farmer Bryan to several generations of children, is a life-long farmer and runs the excellent New Forest visitor attraction Longdown Activity Farm. 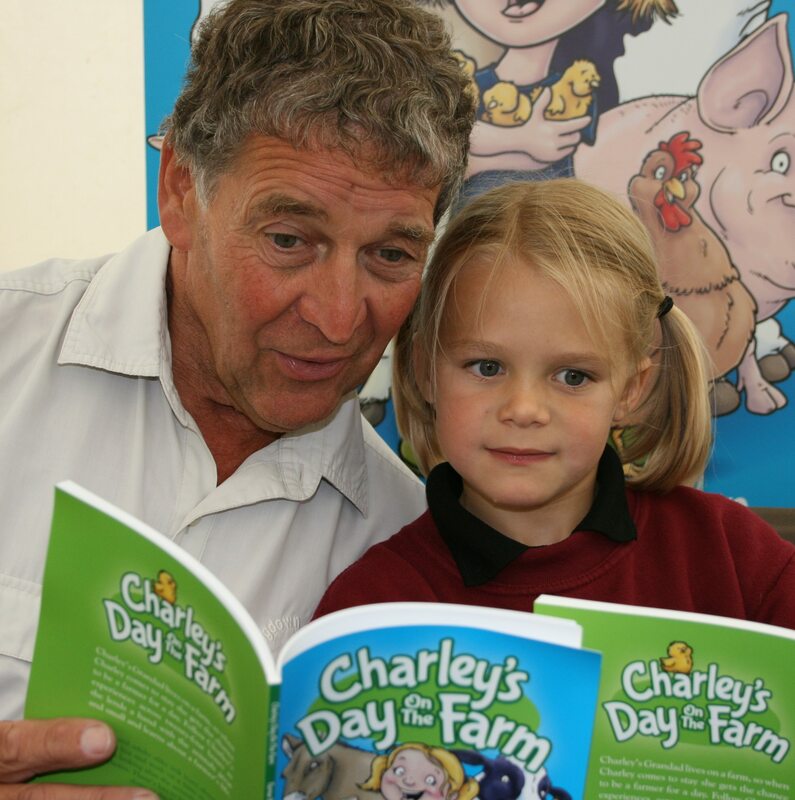 The farm's focus has always been one of education and has offered a hands-on experience to thousands of schoolchildren and visitors. 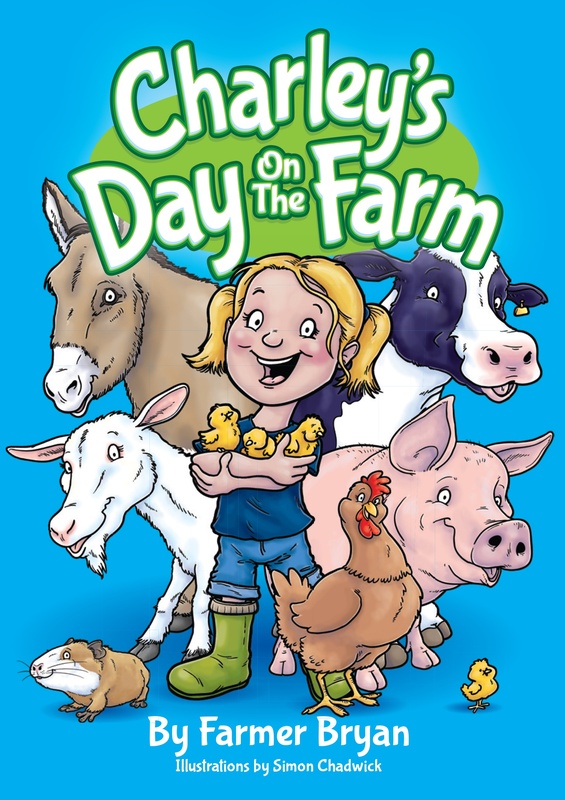 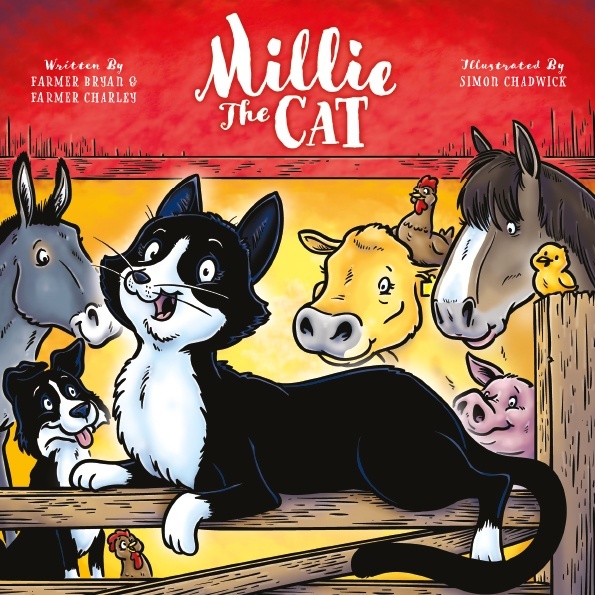 His books are not twee tales of talking animals going on adventures, but stories about the everyday life on the farm where the things that the creatures get up to can be just as fascinating as an imaginary tale, and for this reason the Longdown Farm books have proved immensely popular. 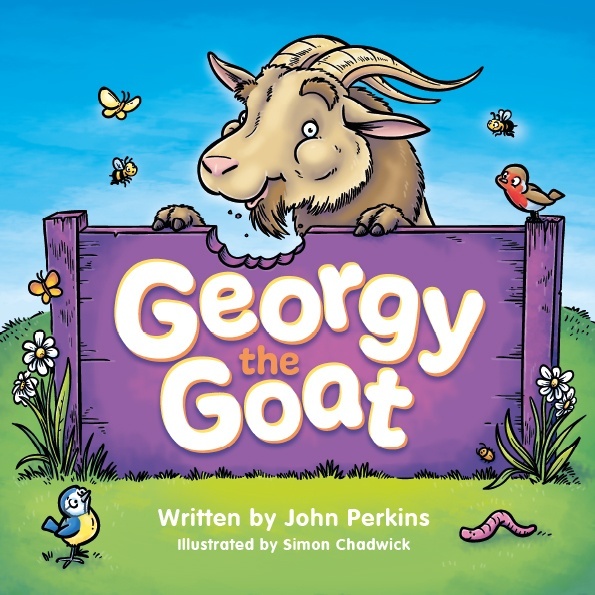 John Perkins was head of Blackfield School from 1982 until he retired in 2008. 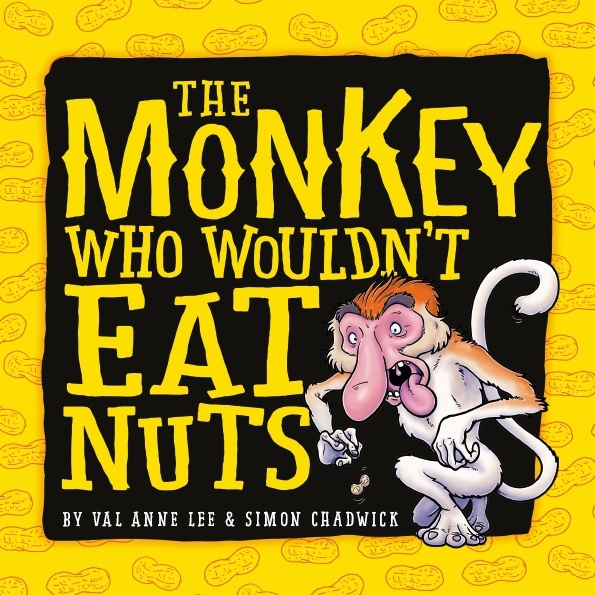 When the literacy hour was introduced he became aware of the need for texts which would motivate pupils towards wanting to read. 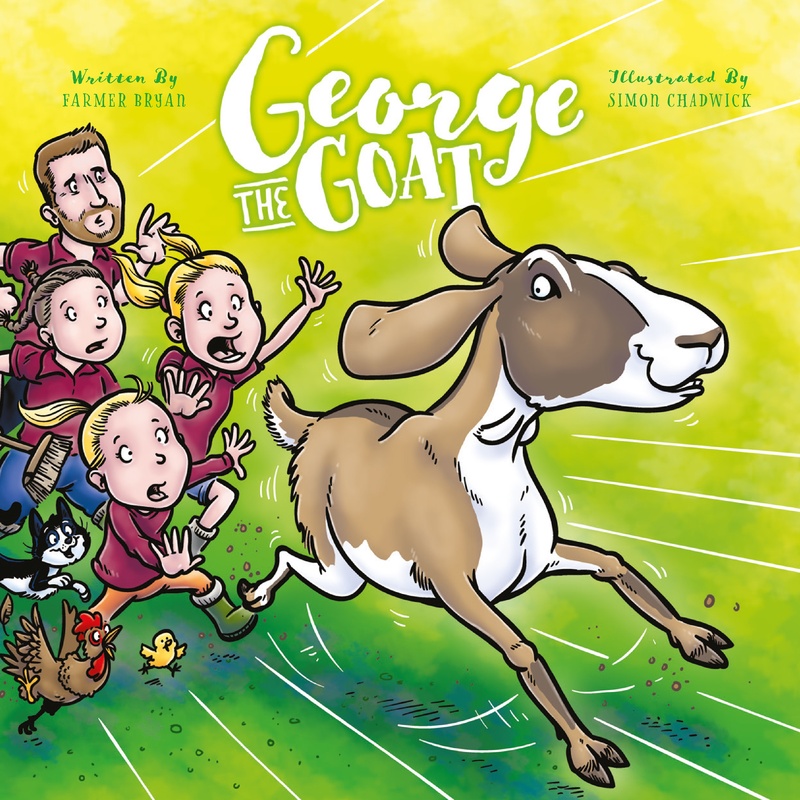 They had to be original texts which they had not read before and thus the adventures of Georgy the Goat saw the light of day. 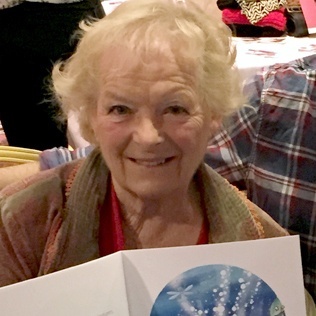 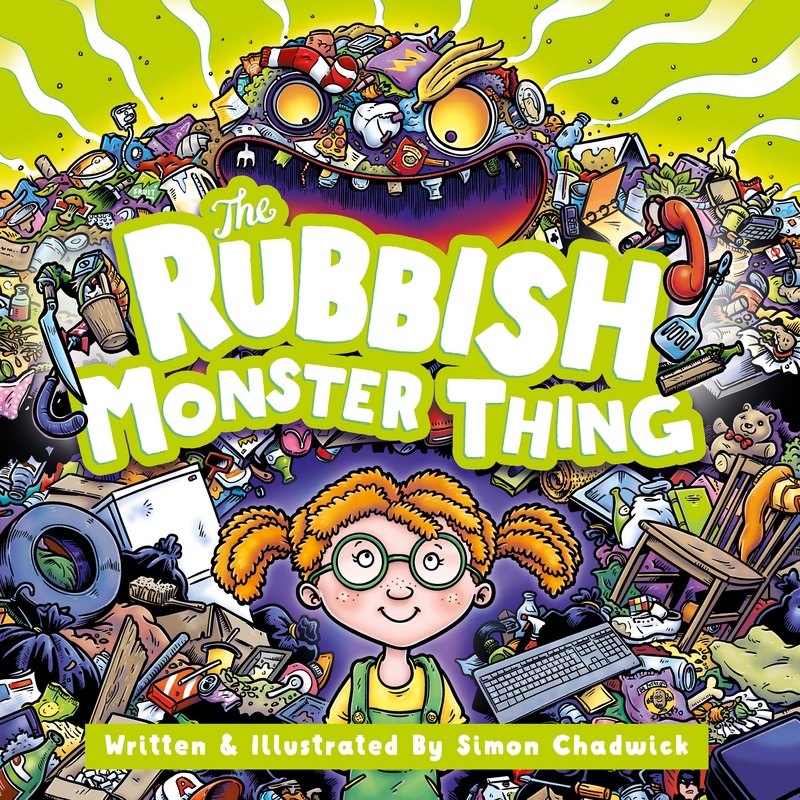 Former colleagues urged John to get to work on producing the stories in book form which he finally began to do in 2017 after being introduced to children's book illustrator, Simon Chadwick. 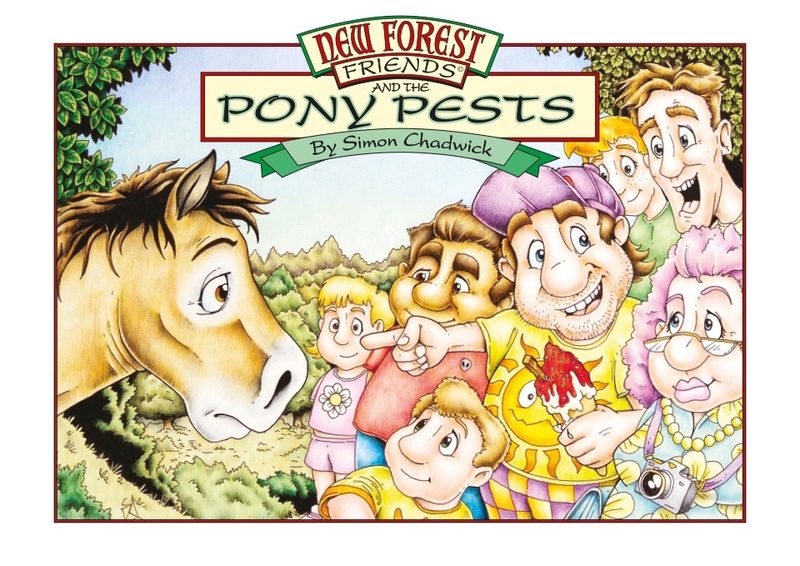 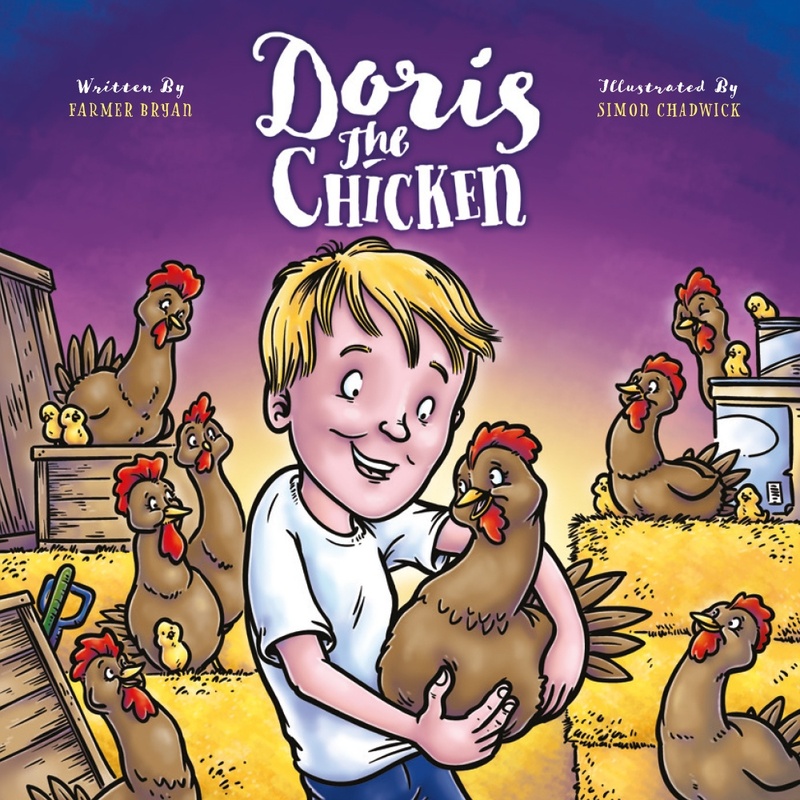 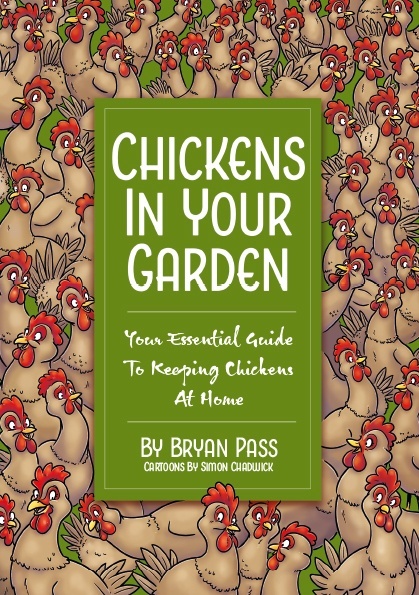 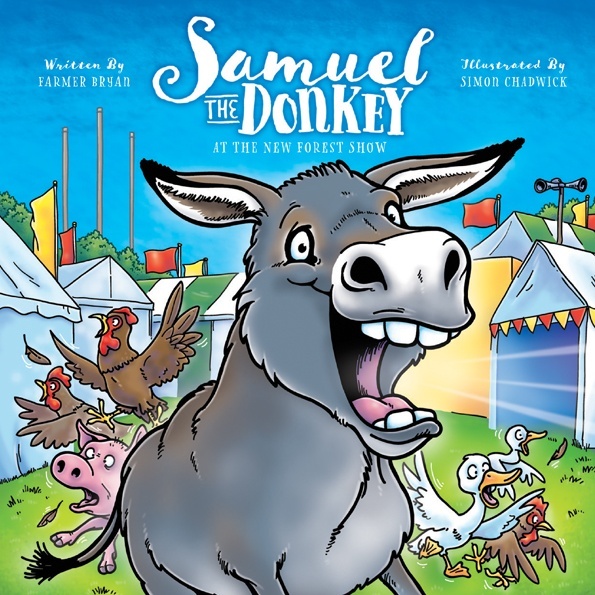 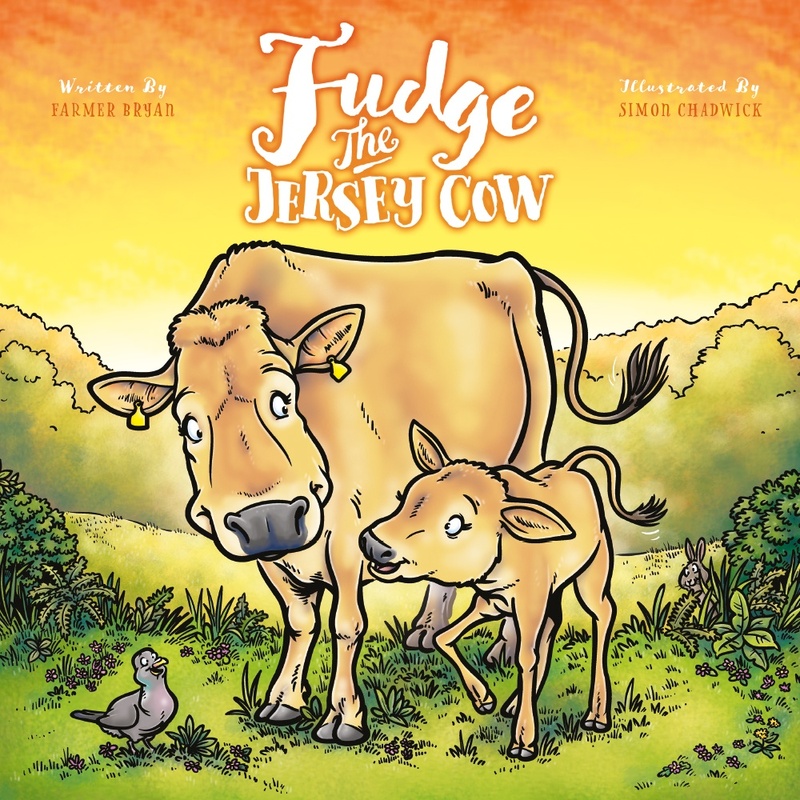 Simon has illustrated over 25 children's books plus books on dietary health and animal husbandry, as well as producing ongoing cartoons and illustration for a host of High Street names, major attractions and travel companies. 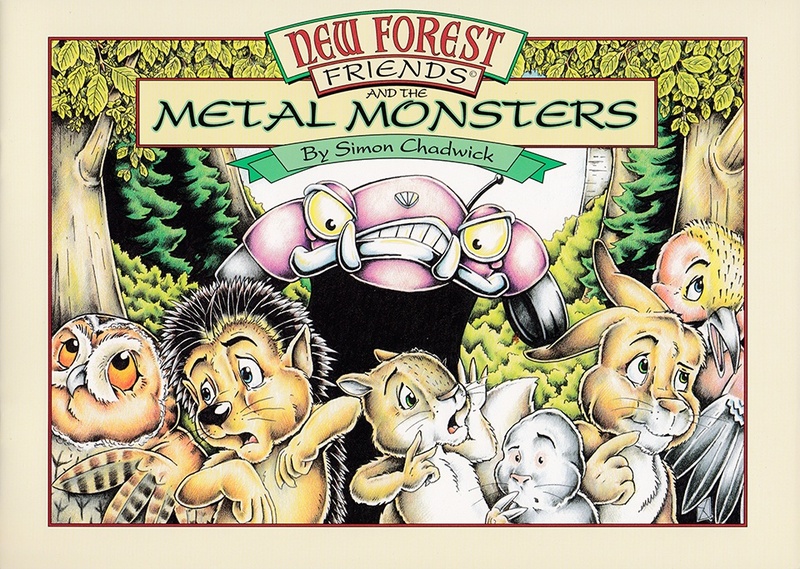 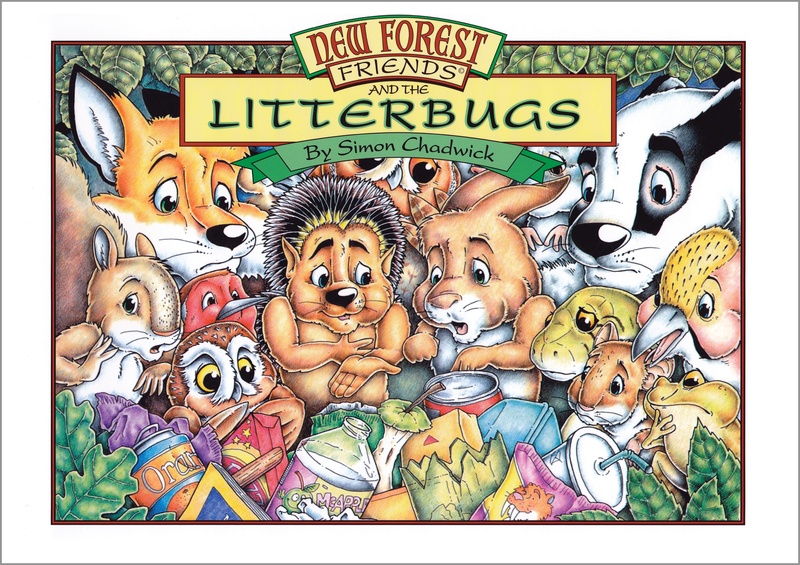 He writes some of the books too, including the New Forest Friends series, the story part of the PRSIST books about children's cognitive development (Dr Steven Howard did the science bit), and The Rubbish Monster Thing. 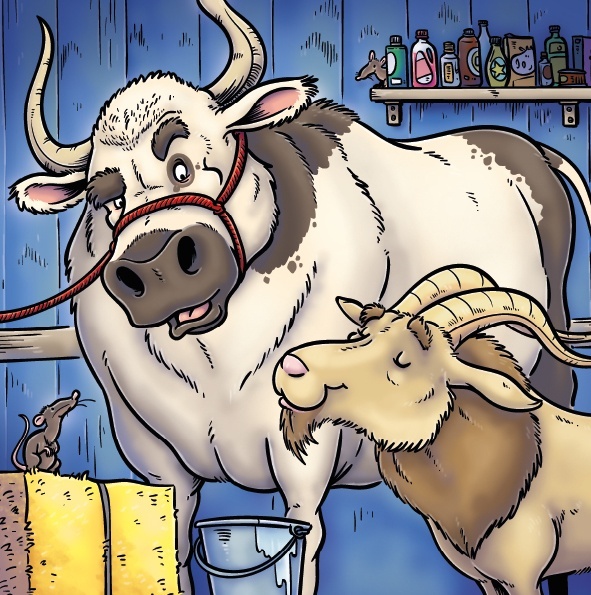 He runs Ceratopia Books with his wife Josephine. 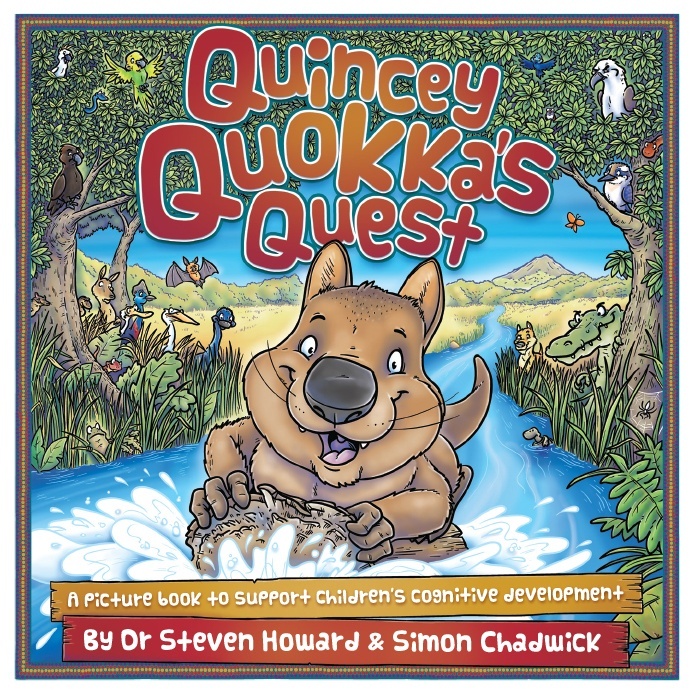 His children say he colours in for a living.